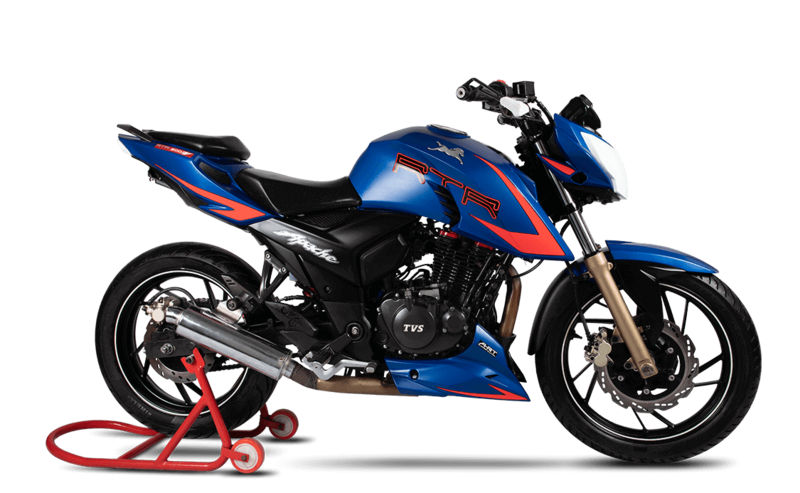 TVS Apache One Make Championship! TVS Racing is the pioneer of One Make Racing in the country, being the 1st Indian manufacturer to introduce the series in India. Divided into the Open and Novice categories, the races run alongside the prestigious Group B category of the Indian National Motorcycle Racing Championship. One must have successfully completed Bike training program affiliated by FMSCI. Applicant should be under 23 Years. Applicant should hold valid FMSCI Road racing licence. Download and fill in the Form. Make your payment in favor of the Account mentioned in the Form. Send an email to karthik@buxus.in and to accounts@buxus.in with the scanned copy of the filled in Form along with the screen shot of the payment. Please note: Entry is strictly on first come first basis with limited entry. I have read the regulations and confirm that I am eligible to participate. *.